Transform yourself at Shaver Shop Park Beach Plaza Australia's LEADING retailer specialising in all aspects of male and female hair removal and personal care products. Today Shaver Shop is much more than just Shavers.... 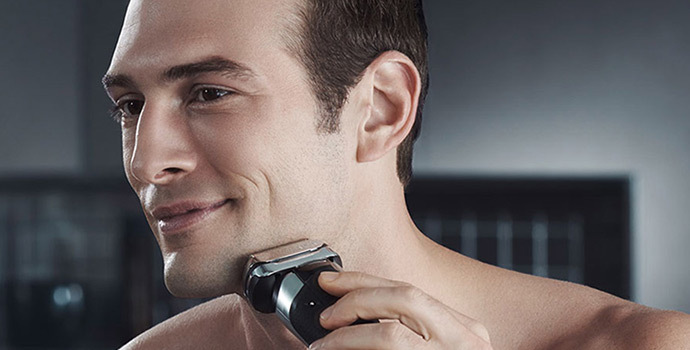 When it comes to Dental Care, Hair Styling, Massage, Clipping and Trimming, Skin Care, Bathroom Accessories and Gift Ideas - Think Shaver Shop.